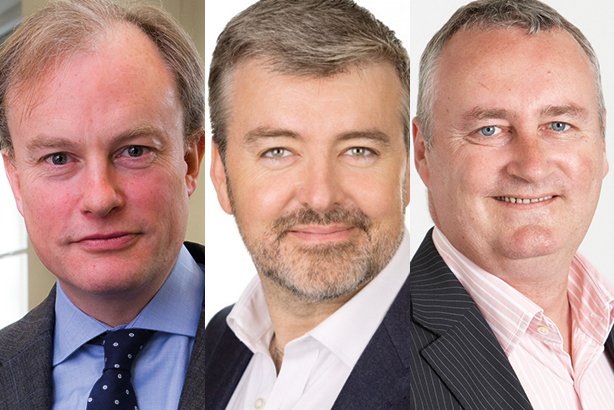 PRWeek's UK Power Book reveals the PR professionals who lead the way in their respective areas. Today, we list the top ten comms pros from the public sector. The man in charge of the Government Communication Service gets top billing in our public sector list, which includes important players from other key government departments, as well as the police, local authorities and the BBC, among others. PRWeek UK Power Book: What are the biggest opportunities for PR in 2017?